Want to connect with Dns? We are a professional cleaning service that has been in business for over 7 years and serves the entire valley of Phoenix and surrounding areas. We specialize in vacant rental turnovers, and move in/out services as well as occupied one time and ongoing cleaning services. Please visit our website at Webs..... for more information. There you will find detailed lists of what is included in each service as well as testimonials from our clients. Or feel free to call us at 602-413-.... Thanks! Available: Well Trained housekeeping .i have worked for two different hotel. For Hire: Trustworthy Home Cleaner in Phoenix, Arizona my name is itavion davis i am 15 and ill do the best jod cleaning. 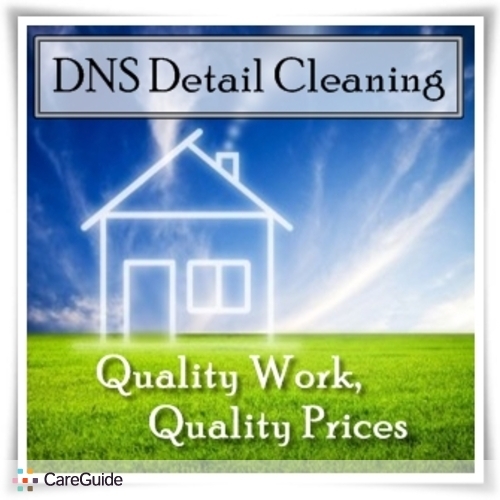 Experience and skilled in cleaning, organizing, homes and small business.